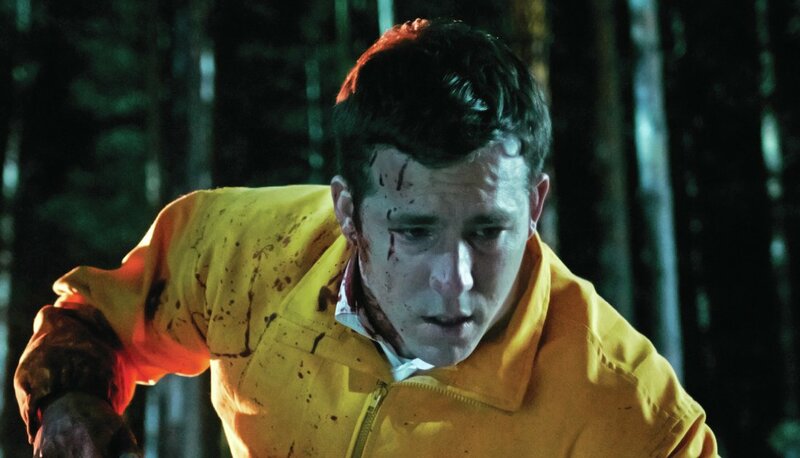 You can see horror-comedy The Voices on the 6th February on VOD outlets as well as a select theatre run in the US. 20 March 2015 is when you can see the film theatrically in the UK. The film stars Ryan Reynolds, Gemma Arterton, Anna Kendrick, Jacki Weaver and is directed by Marjane Satrapi from a Michael R. Perry script.